Bonnie Lee Galea & band based in Adelaide but travel frequently interstate with band & sometimes joining fellow musicians she has worked with in previous years, from each state to deliver their music! “Since I Fell For You” can be summed up in just one glass … a glass of fine merlot that is! From the first few grunts of the piano to the delicate and flirtatious caresses of flute. 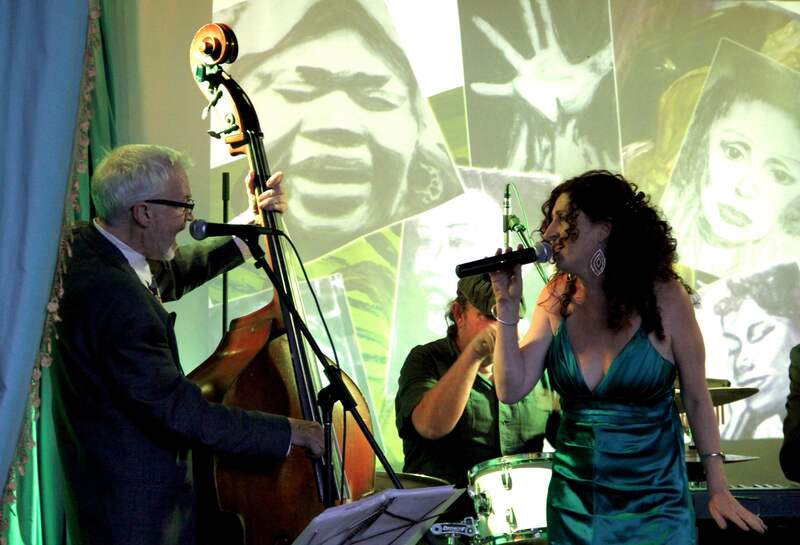 You really do feel the ebb and flow of the moods as Bonnie takes you on an eclectic journey of Jazz and Blues, reminiscent of wine, cheese, smokey piano bars and even cabaret. The professional musicianship of her band is obvious from the onset and consistent throughout. But it’s most definitely Bonnie’s smooth, matured voice that marries every note. Her versatility and playfulness brings each track to life. Worthy of mention too is the suave saxophone in later tracks, it really pops the cork on an album I will surely be adding to my collection with haste. 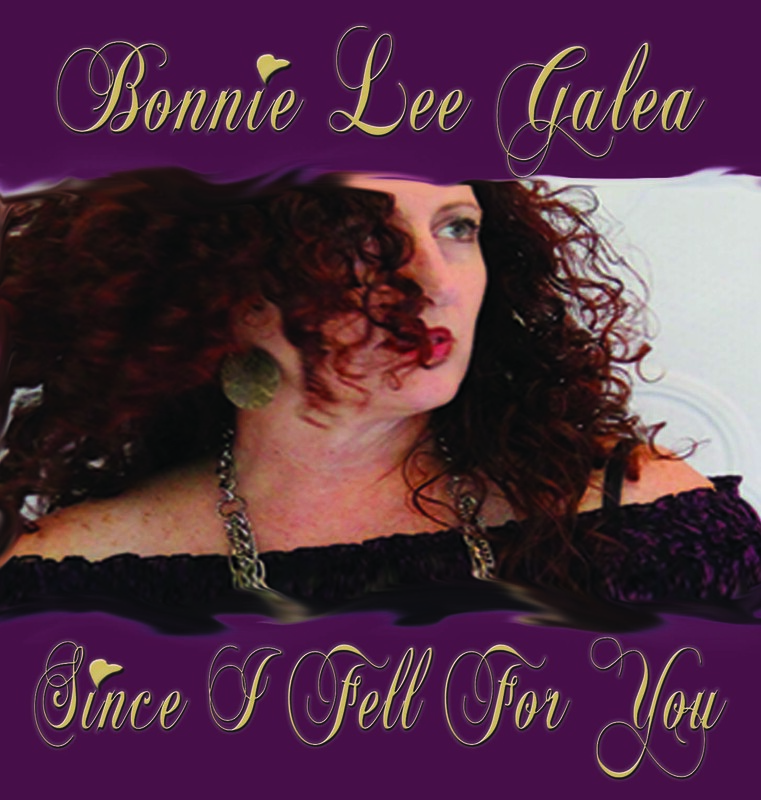 Bonnie Lee Galea has put together a smooth collection of classic jazz tunes with her debut album Since I Fell For You.The album itself is bright and breezy, with Galea’s cheerful vocal style reflecting her personality and well suited to the material.